Why wait hours at the airport if a ride from/to Prague only takes a few hours and you can see the countryside as well. You can book the following services. 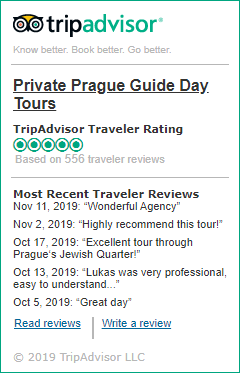 We differ from other Czech tour companies by providing driver-guide services which is the most economical way to discover new places. The difference is that our experienced driver-guides speak English very well and are holders of both the guide and driver´s licence. Along the way, they can stop at places of your interest – be it UNESCO sites, medieval castles, crystal factories, breweries, etc. – and tell you more about the Czech Republic as you travel to Prague. If you would like to do some sightseeing along the way fill out the lower request form and we will send you an offer soon. The lower prices include an insured car/van, gas and an English speaking driver. If you need a larger vehicle let us know in the lower request form and we will send you a different price offer.